This is how Alan Finnie of Finnie Heavy Haulage describes his experience when purchasing recycled Scania parts from Keltruck. 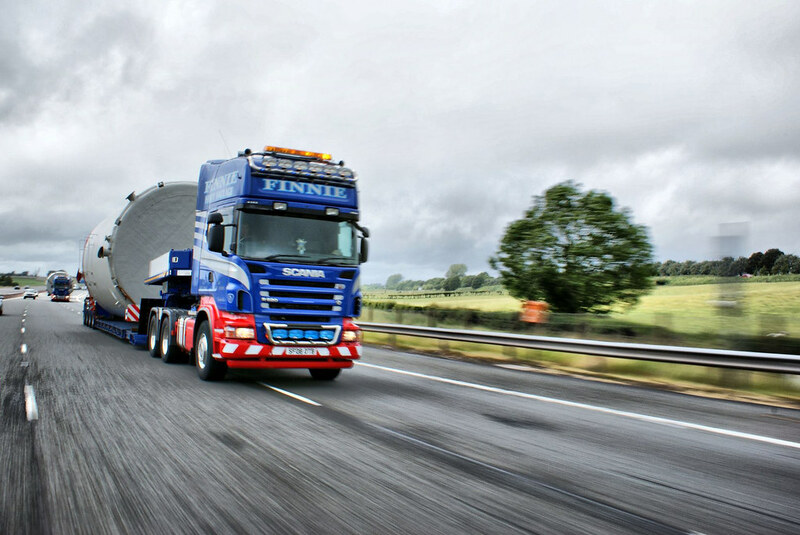 Finnie Heavy Haulage Ltd was established in 2002 by Directors Alan Finnie & Ruth Yule who between them have over 20 years’ experience in the haulage industry and have built up a reputable and respected business. 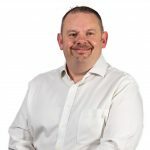 The company run general haulage and are specialists in heavy and abnormal loads which takes their vehicles across the UK, Ireland and into Europe. Their vehicles can be seen with a distinct blue and red livery. For more testimonials visit WhyKeltruck.com.